Many of the more popular towns across Grey Bruce sell at a fast rate. When this occurs homes, cottages, farms and condos that are sold on the real estate market are gone before they are even discovered. If you have an idea on where you want to buy, narrow down real estate in Grey Bruce by location. Not only will this speed up your process in finding that perfect dream home, it could help you discover it before someone else does! 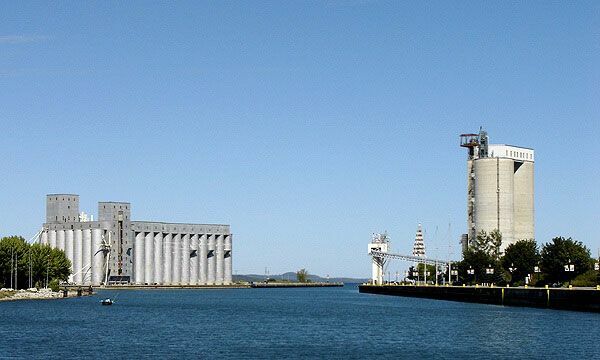 Owen Sound has several different housing styles for everyone including Waterfront Living, Wartime Homes, Single Family, Townhouses and Condominium Complexes. 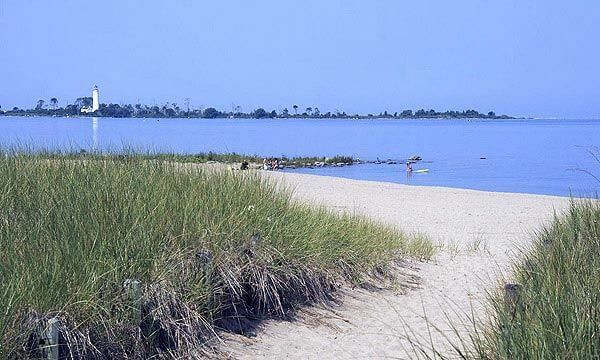 Southampton with its spectacular views makes this town ideal for a Vacation Home or a Retirement Home with a Water Front Condo or a Historical Family Beach Front House. 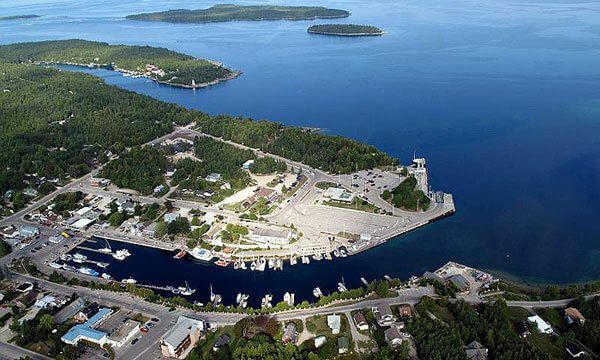 Tobermory is a quaint village on the beautiful shores of the Bruce Peninsula -- with amazing cliff like views this location is ideal for a Family Vacation Cottage or a Retirement Property. The number one priority at MoveMeTo.com is finding you that perfect home -- finding it before another Buyer would be pure pleasure. To begin your real estate search right now -- checkout these popular real estate markets across Grey Bruce. The mapping for this listing was provided by Google Maps and if an address could not be determined than an approximation could have been made. With a variety of cottages, farms and houses for sale on the Real Estate Market -- find what you are looking for by answering the following questions. How would you like these results displayed? Try the advanced home search to fine tune homes for sale even more. Checkout additional real estate markets in Ontario that we specialize in.